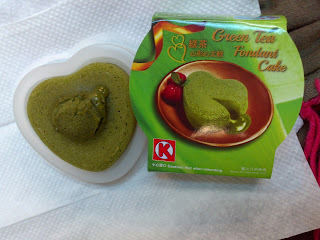 The first time I had green tea fondant cake was at Sinmei’s and then the Intercontinental hotel. 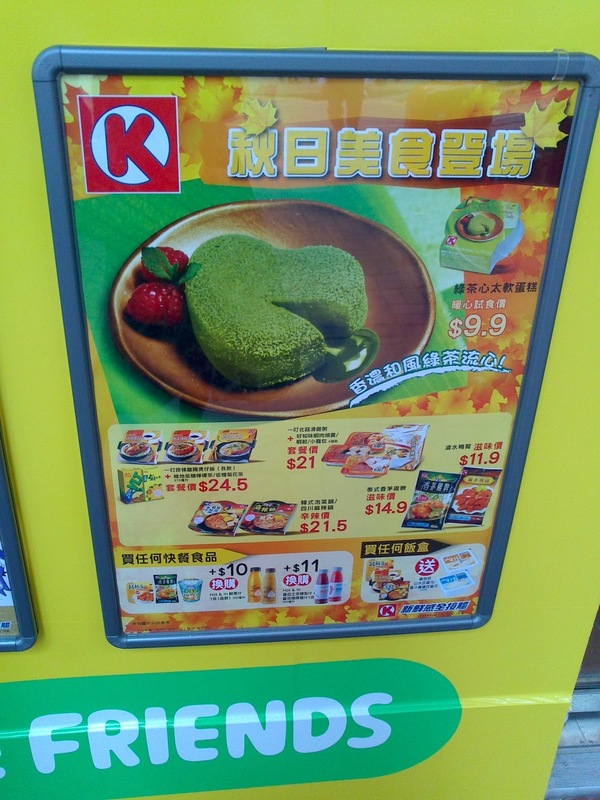 Now you can get it from Circle K convenience stores for $9.9. 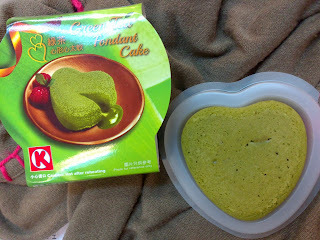 As for the taste, it was really nice and not too sweet with a strong green tea taste.